It looks like Norton isn’t content with just keeping you safe when you’re on the computer and when you’re connected to the internet, the security company wants to keep your pockets safe too. 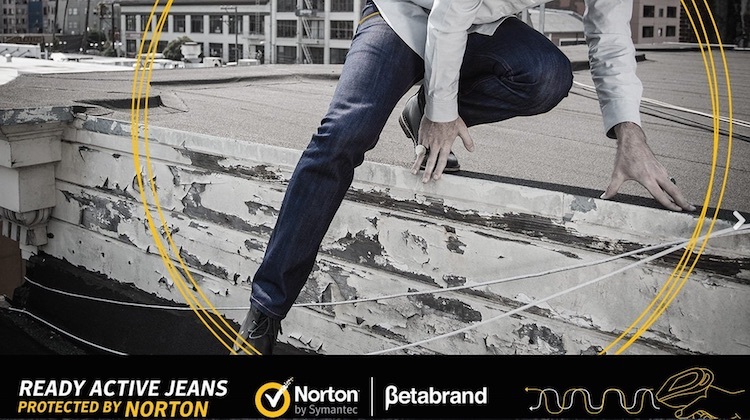 Norton is working with Betabrand, a San Francisco-based company, to make a pair of jeans and blazer that can prevent thieves from stealing your identity right out of your pockets. Digital pickpocketing is a very scary thing whereby thieves rely on radio frequency identification (RFID) to wirelessly steal your credit card information while they’re in your pockets. According to Betabrand, over 10 million identities are digitally pickpocketed every year. 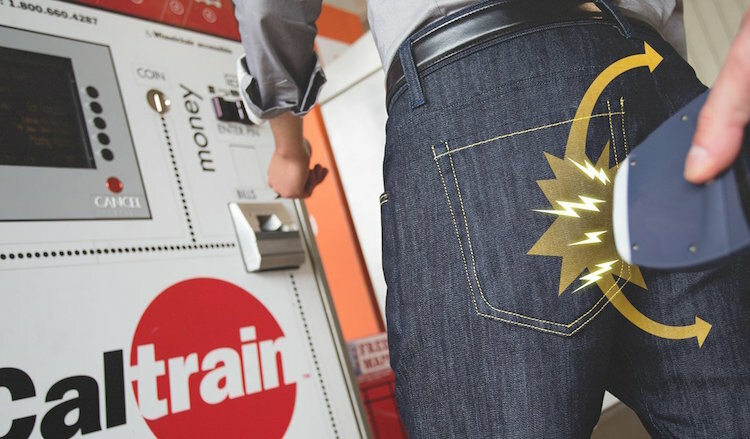 Norton is working with Betabrand to create the world’s first RFID-blocking jeans that aims to keep these thieves out of your pockets. The jeans come with two anti-RFID pockets (one in the front and another on the back), while the blazer has only one. Both projects are pitched as part of Betabrand’s “think-tank” crowd-funding project. The jeans, retailing at US$168 (before discount), is already successfully funded, while the US$198 blazer isn’t doing as well. Both products are expected to ship by March next year. With everything going wireless and with thieves getting more and more tech-savvy, any of you interested in paying about RM600 for a pair of “smart jeans” that is “protected by Norton”?